Freehold Music Center was started in 1951 by J. Michael Diehl, we started out as a record and accordion store in down town Freehold. Through out the years we continued to sell a wider selection of instruments and we had to move out of down town because we needed more room. 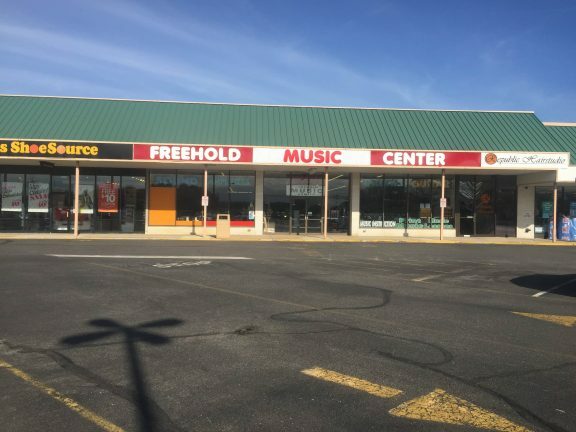 Today Freehold Music Center has become two separate businesses. 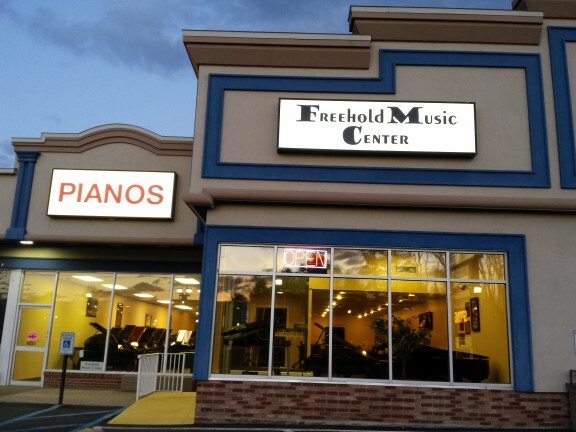 The Freehold Music – Pianos is located at 4237 US 9 N Freehold and is owned by the Diehl Family. Featuring over 8,000 square feet of New Yamaha Pianos and pre owned pianos by a number of different brands. 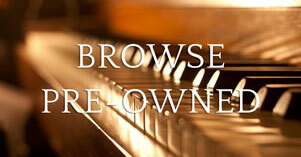 We offer a large selection of 100+ pianos. The Musical Instrument and Lesson Studio features over 9,000 square feet of Guitars, Basses, PA equipment and speakers, amplifiers, keyboards, and the regions largest music book and sheet music departments. The lesson studio features 12 rooms with a large staff of dedicated teachers that teach a wide range of musical instruments. Located two doors to the left of our location of 22 years at 3681 US 9 North Freehold, NJ. We would like to thank the local community for there continued support through out the years.